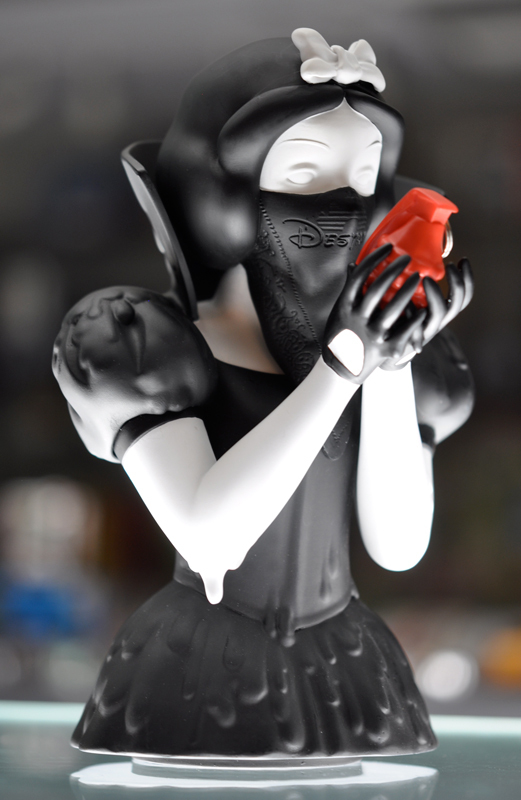 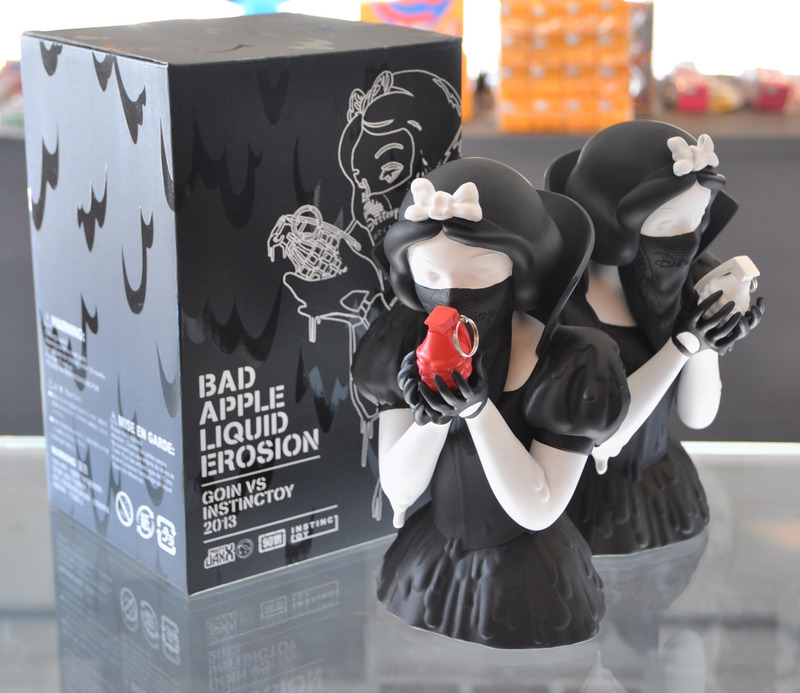 The 8″ Bad Apple Liquid Erosion limited edition art figure is a collaboration with Hiroto Ohkubo of INSTINCTOY (Japan). 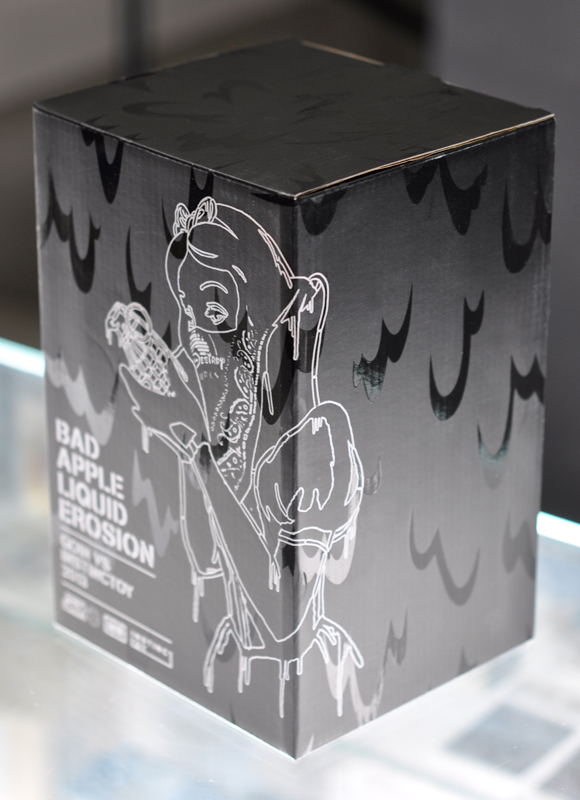 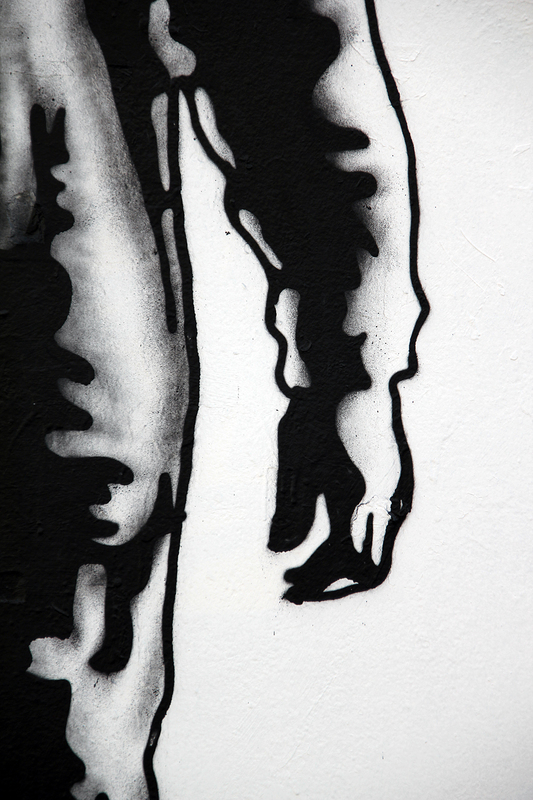 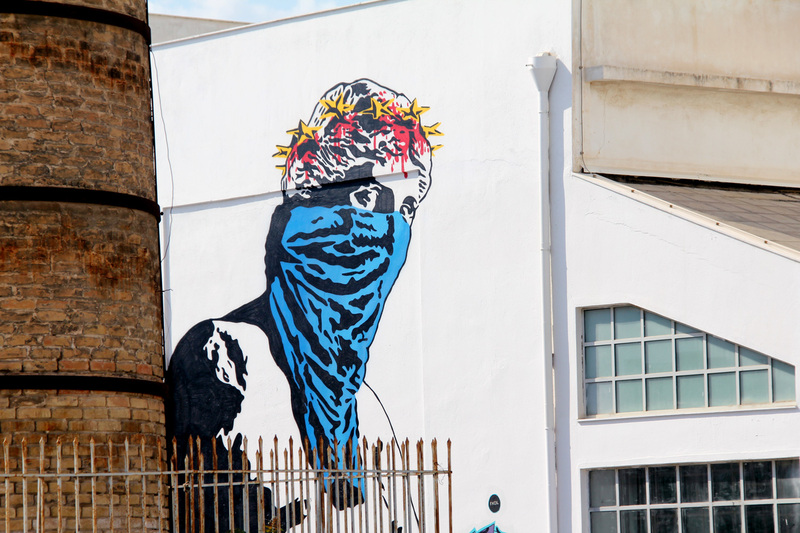 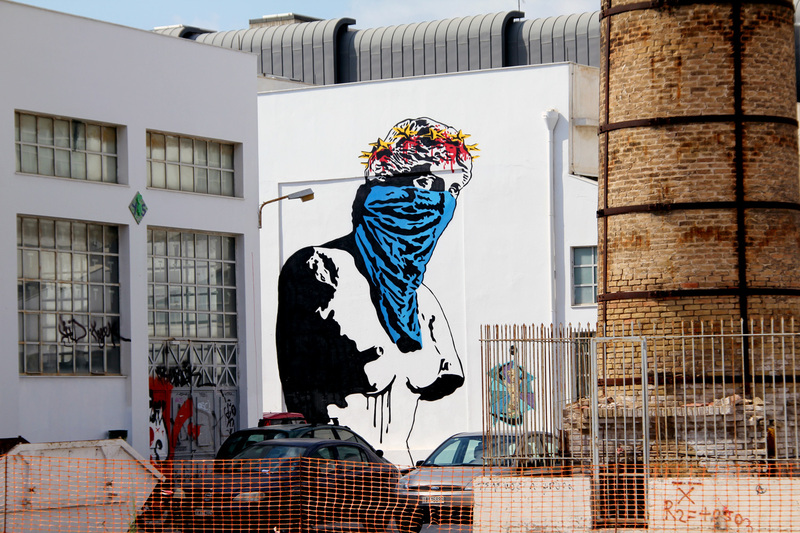 Known for his trademark dripping style, Hiroto have given the Bad Apple figure a makeover inspired by spray can drips that can be seen from my original bad apple stencil. 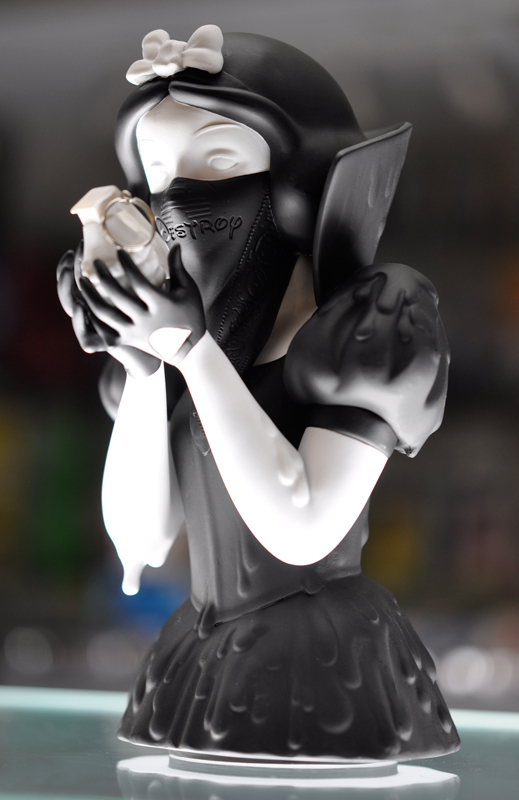 It is a limited edition of 150pcs per version [Instinctoy (red grenade) and GOIN (white grenade)].